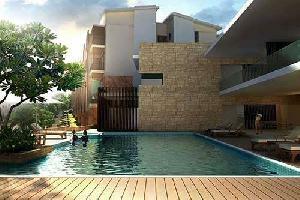 4 BHK Houses - 6451.6 Sq.ft. 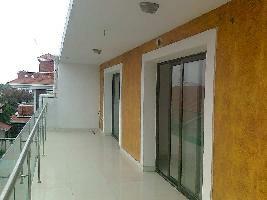 4 BHK Houses - 5290 Sq.ft. 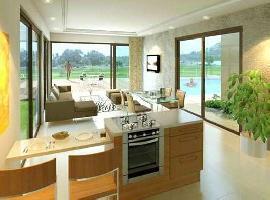 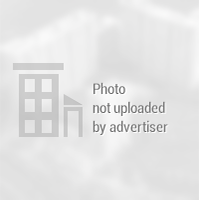 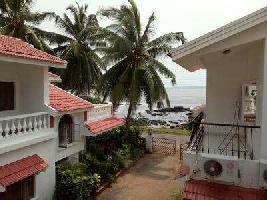 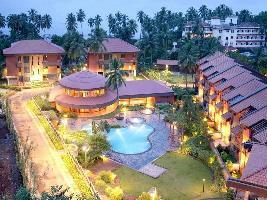 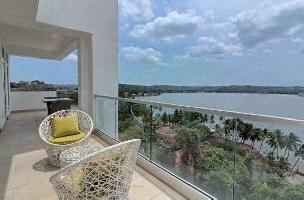 3 BHK Flat for Sell in Gated Complex in Caranzalem, Goa.